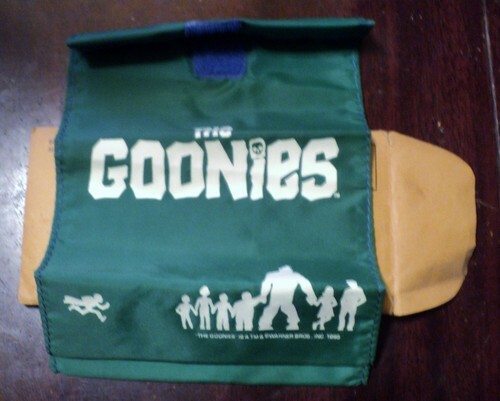 The Goonies Original Lunch Bag 1985 with envelope. . HD Wallpaper and background images in the The Goonies club tagged: photo.